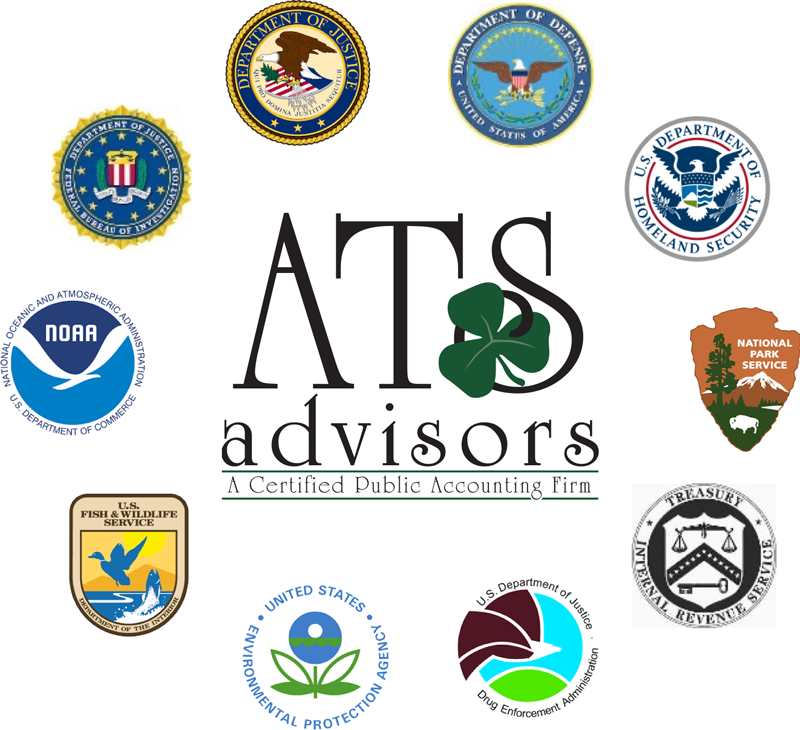 Tax advisory services go beyond just the preparation of a tax return. Our aim is to resolve tax issues before they become tax nightmares. Therefore, our comprehensive tax service begins long before returns are due or financial decisions are made. Our tax advisors rely on the combination of dedicated client involvement, vast technical knowledge, and extensive experience when helping clients achieve their financial goals. We focus on helping clients turn business strengths into tax saving advantages.